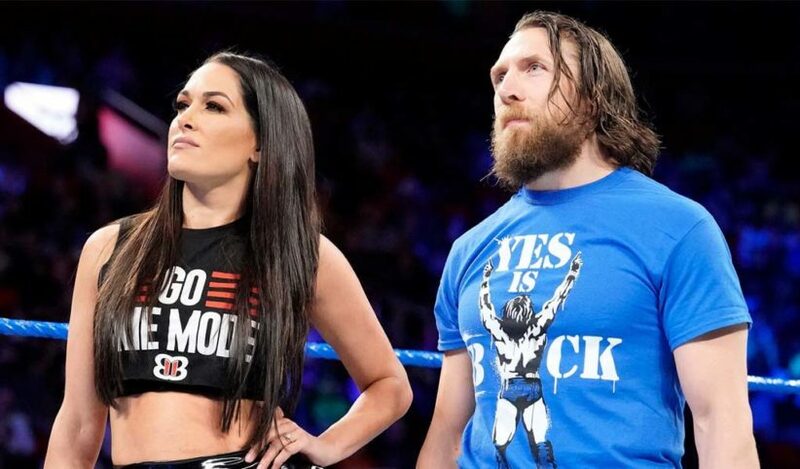 In a series of Twitter messages, WWE Superstar Daniel Bryan jumped to his wife’s defense after the barrage of negative social media messages that she has been receiving ever since she injured Liv Morgan last week on Raw with a Yes! kick. Bryan said that he’s proud of how strong his wife is because she’s been the subject of constant attacks on social media after the incident. 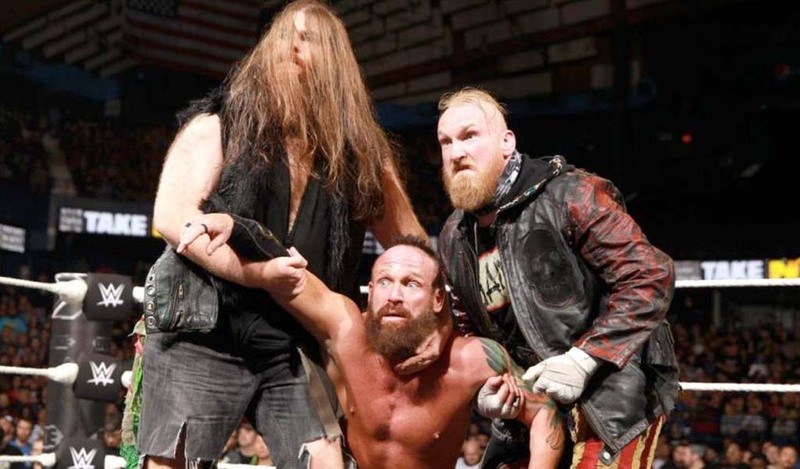 “Almost every wrestler has accidentally hurt someone but rarely do you see this kind of hate when it happens,” Bryan said, mentioning the several times he accidentally injured his opponent, specifically pointing out Randy Orton in 2012 and Nigel McGuinness in 2009. He also said a Yes! kick delivered by himself to Andrade “Cien” Almas a few weeks ago landed on Almas’ head by mistake after miscommunication between the two. 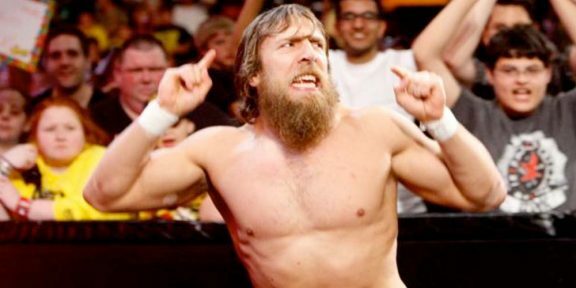 “Despite all of that, never did I receive the backlash Bri did this week. With all the negative things said about my wife, nobody was harder on her than she was on herself. Thank you to the many people who reached out to support her, both publicly and privately. We all wish Liv Morgan a speedy recovery,” Bryan continued. 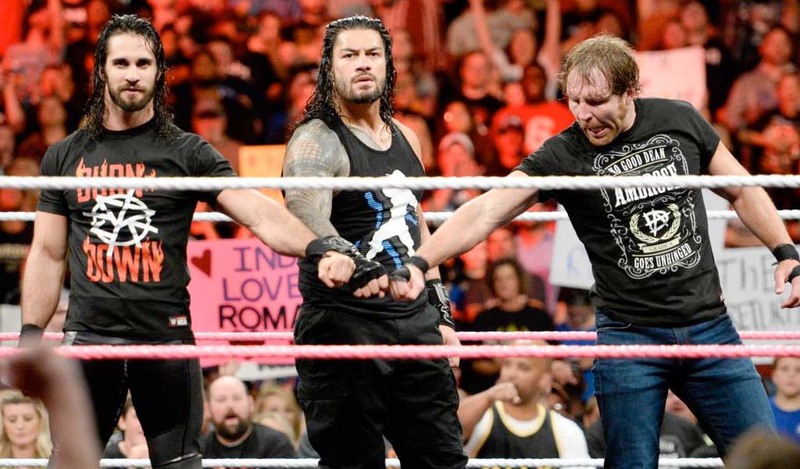 Morgan was diagnosed with a concussion the day after Raw last week and has not wrestled since.